Milan design week 2019 Salone dei Mobile – architect Antonia Jannone opens her garden in the Brera district of Milan for tea time to present a collaboration between Akao Aluminum and HAKUHODO Kettle. Give yourself a break! In one of the most charming courtyards of Milan, with the typical Japanese hospitality, the ritual of tea, with the pure beauty of AL aluminum. 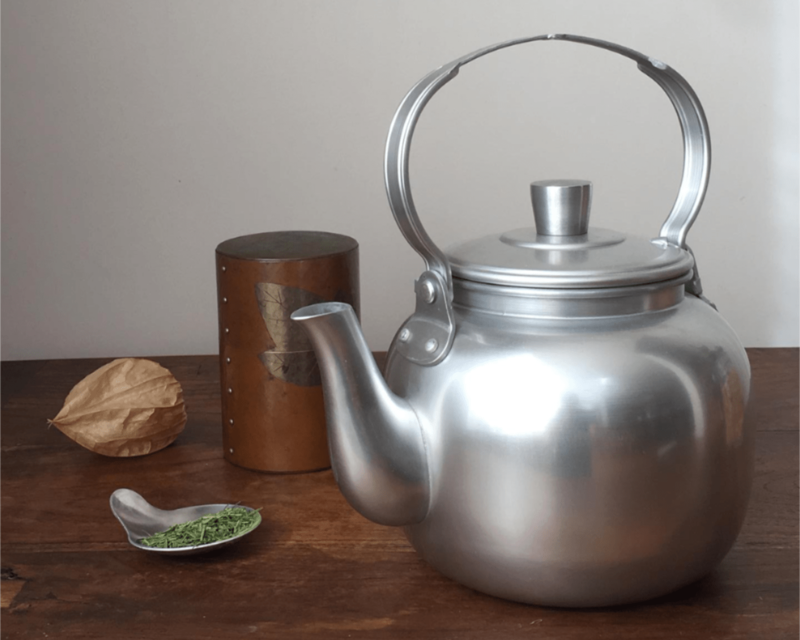 A project of collaboration between Akao Aluminum and HAKUHODO Kettle that transforms aluminum parts from kettles and other products into new objects: this is how teapots and accessories are born. A moment dedicated to relaxation, accompanied by a delicate tea. Featured: the AL collection is open to the public from 9 to 14 April, every day from 10:30 to 20:00.